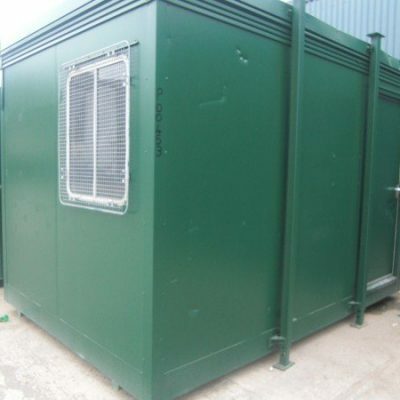 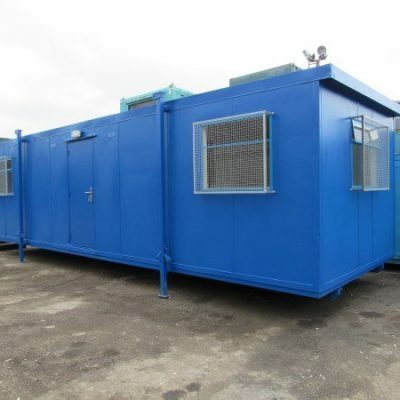 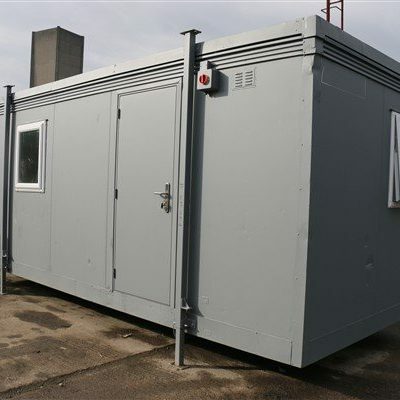 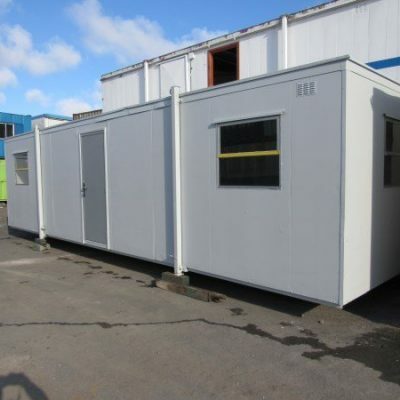 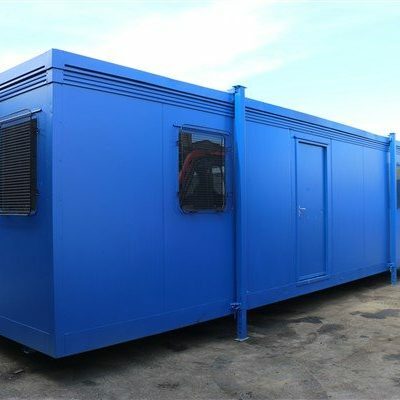 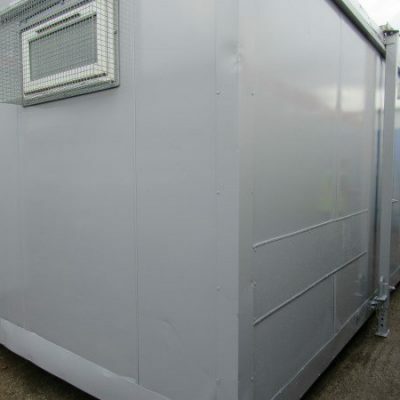 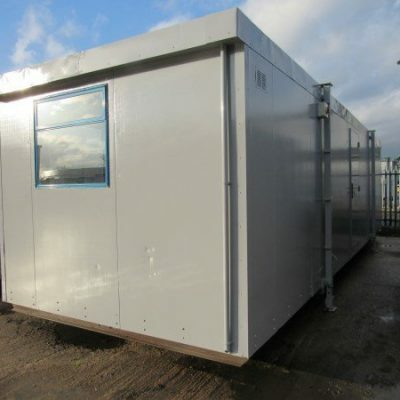 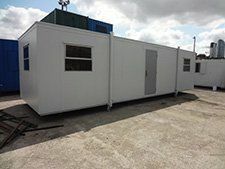 Construction site cabins can provide many working sectors with an effective solution to provide additional space in a limited working environment. 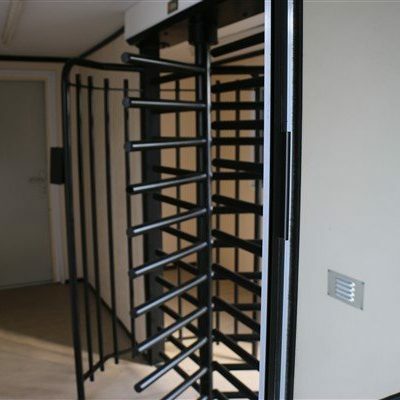 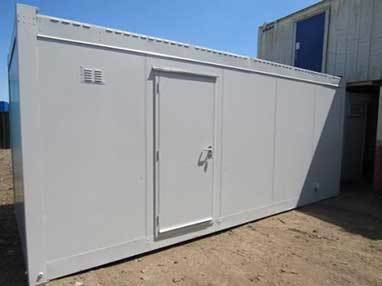 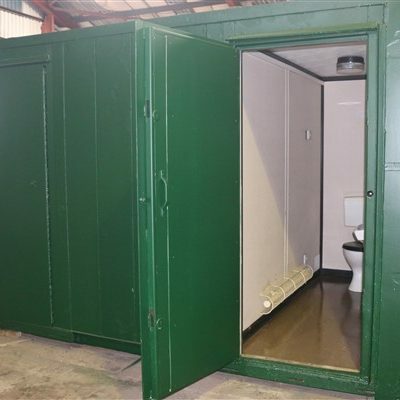 Construction site cabins can resolve many issues associated with a working construction area, enabling clients to capitalise on space and capacity of existing or new working environments. 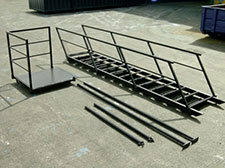 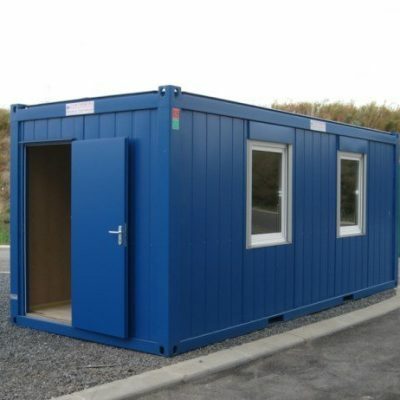 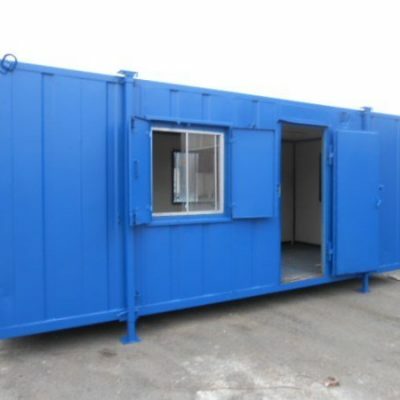 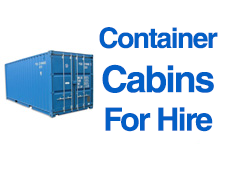 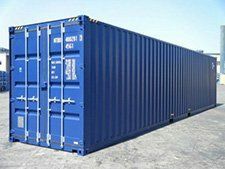 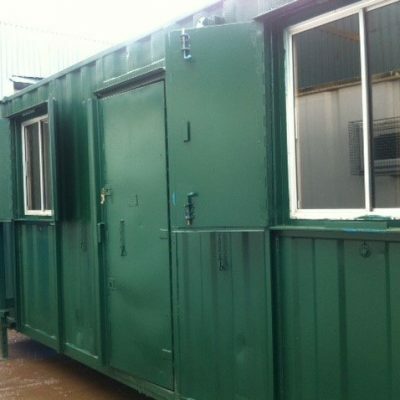 Construction site cabins can be provided to meet the ever changing needs and requirements of the construction industry. 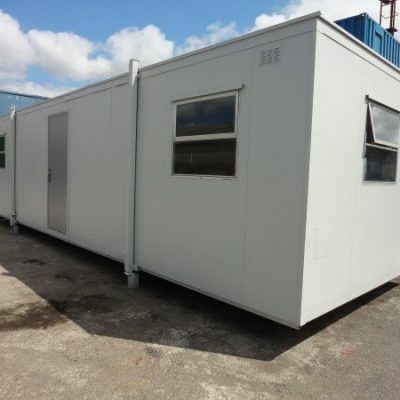 From formal office accommodation to comfortable eating areas. 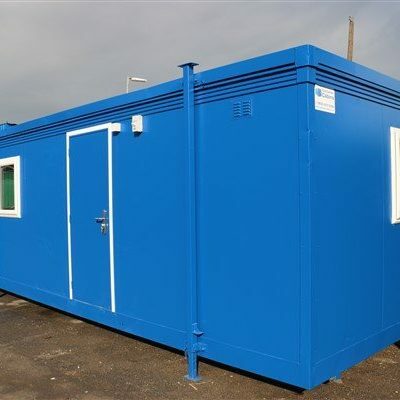 Construction site cabins can prove to be a valuable asset within the construction environment, providing a durable and efficient space to achieve maximum productivity. 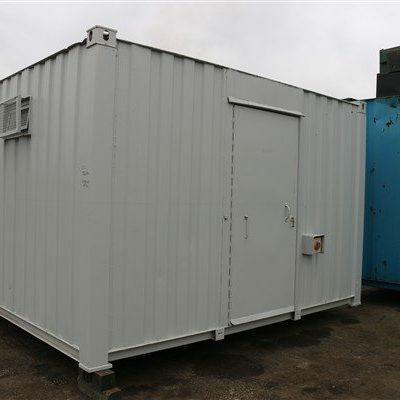 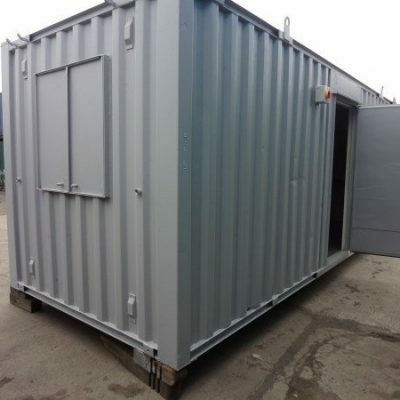 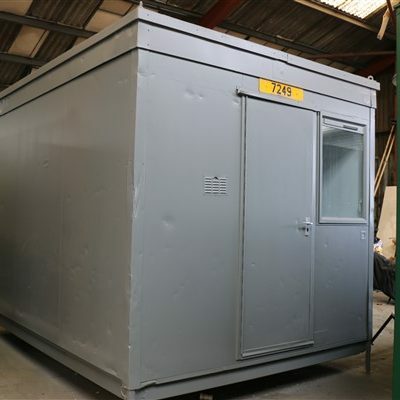 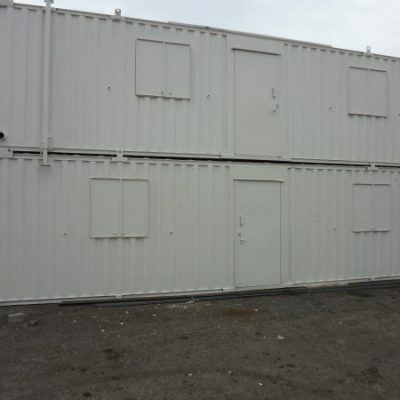 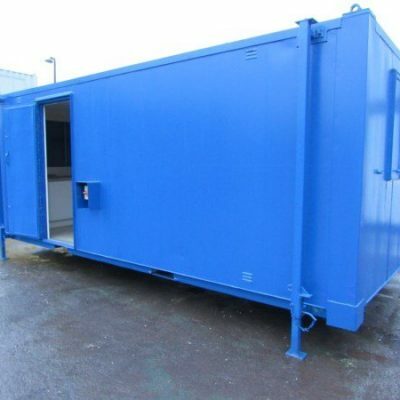 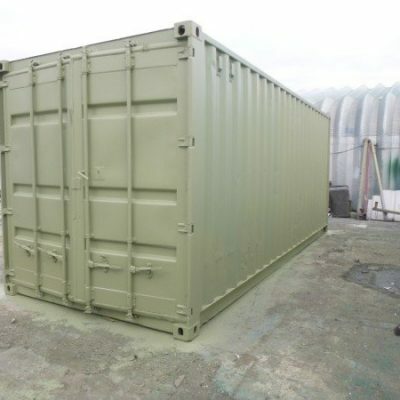 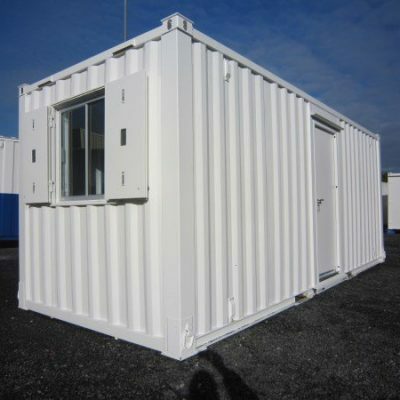 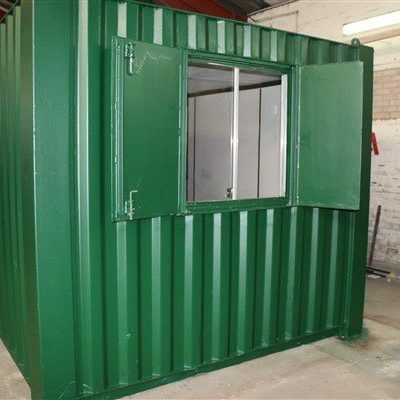 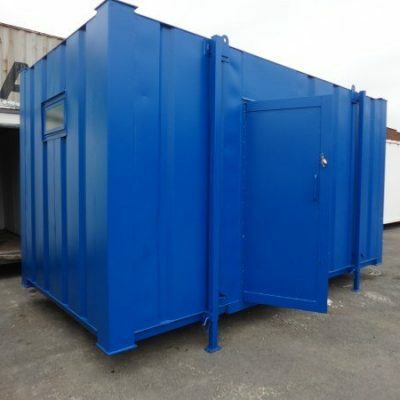 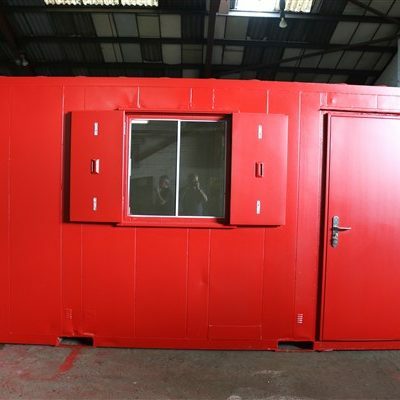 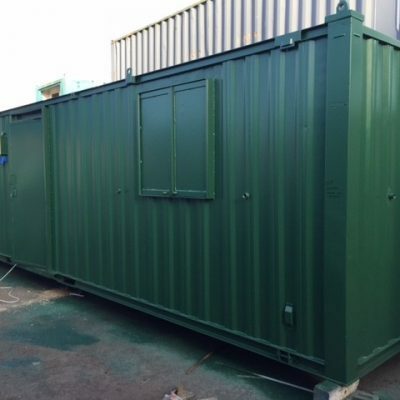 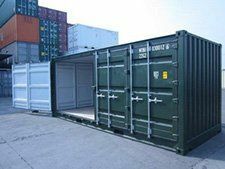 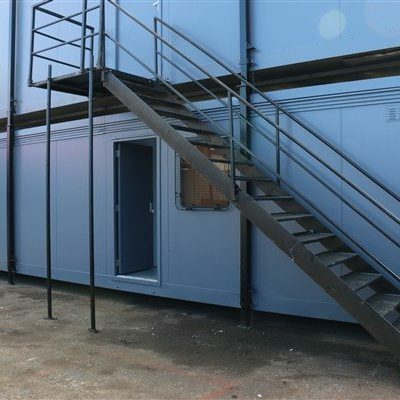 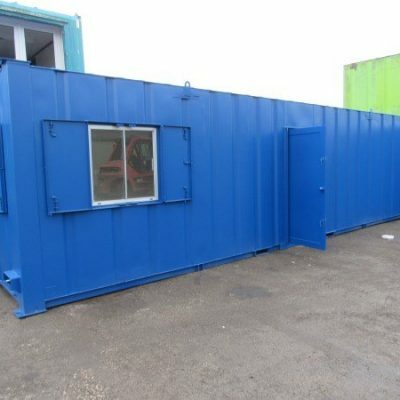 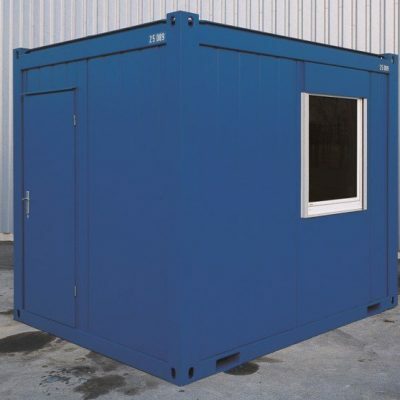 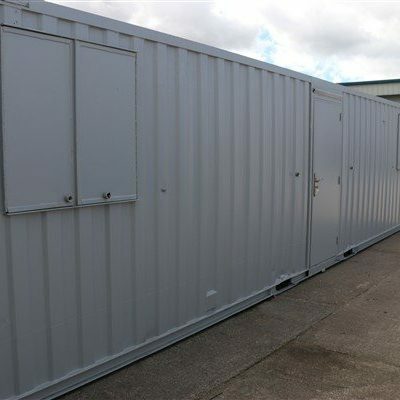 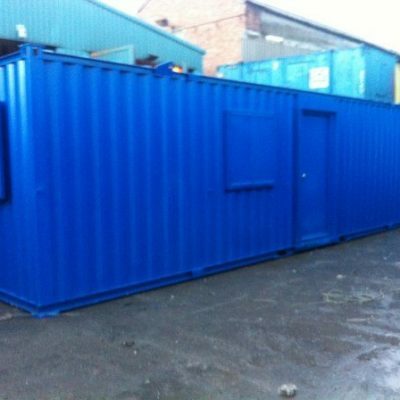 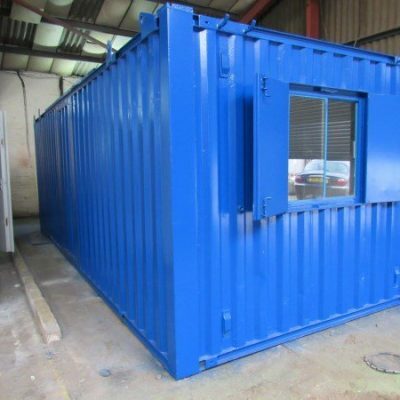 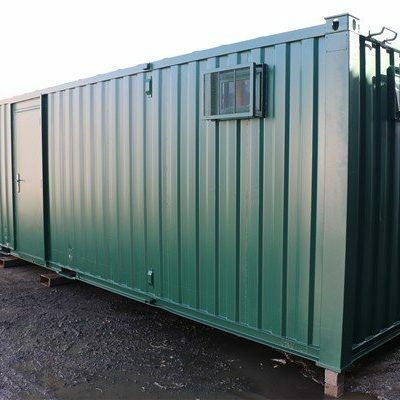 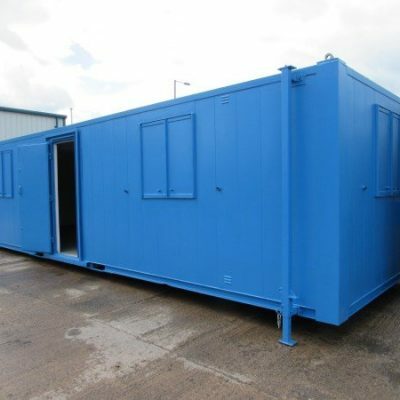 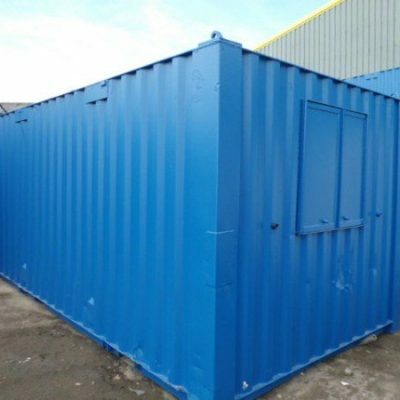 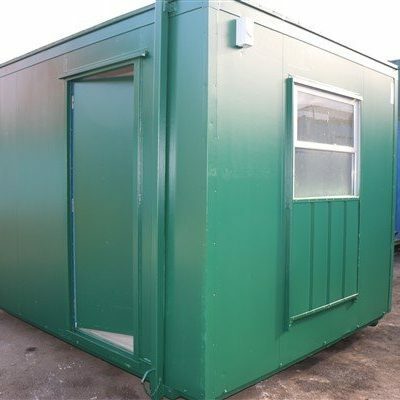 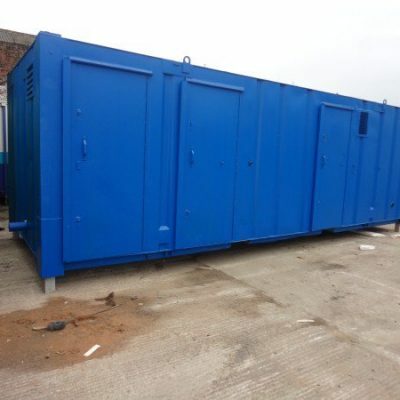 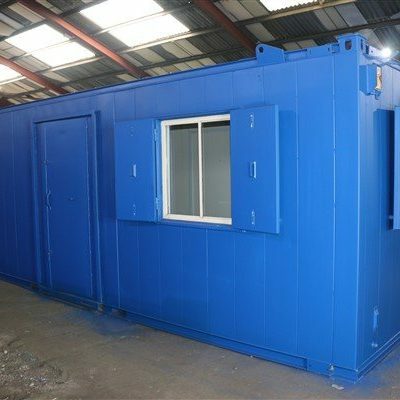 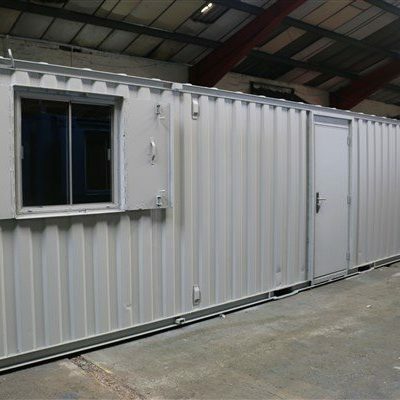 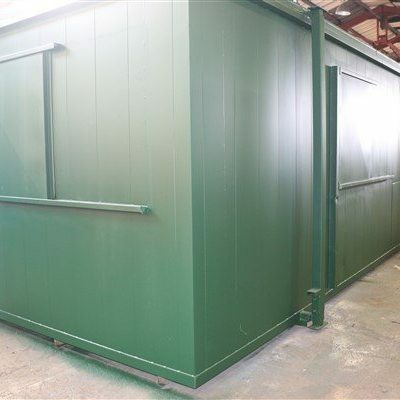 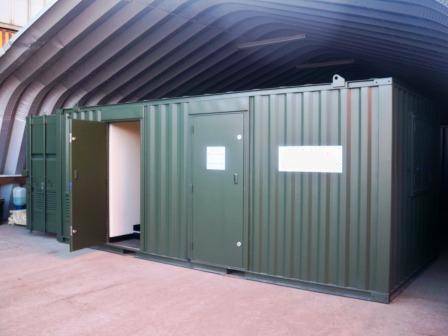 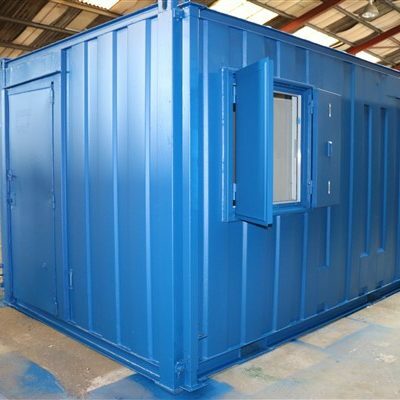 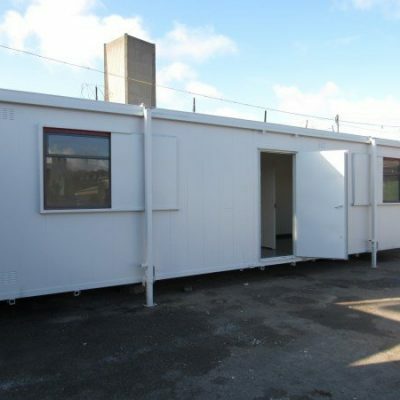 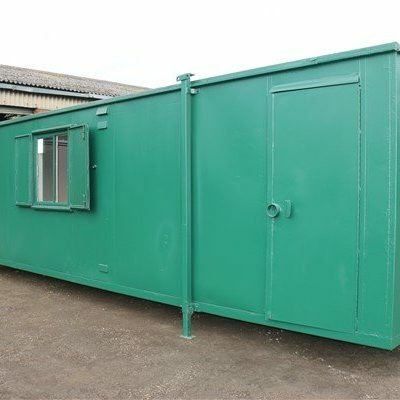 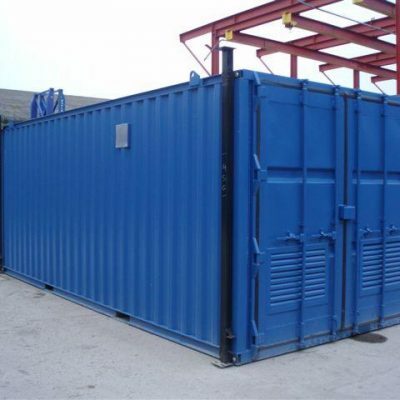 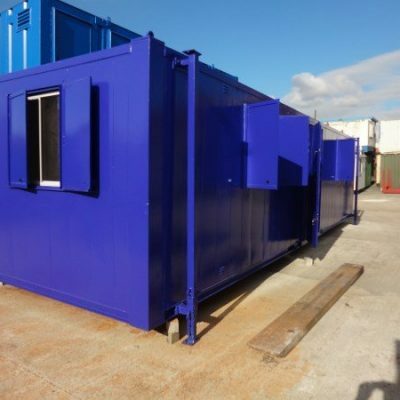 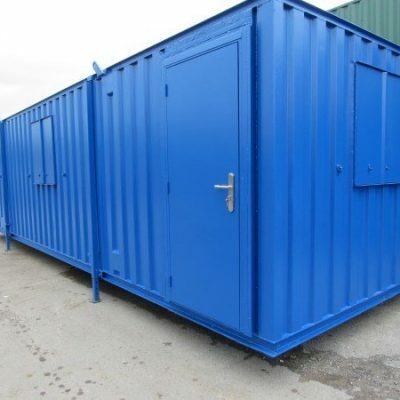 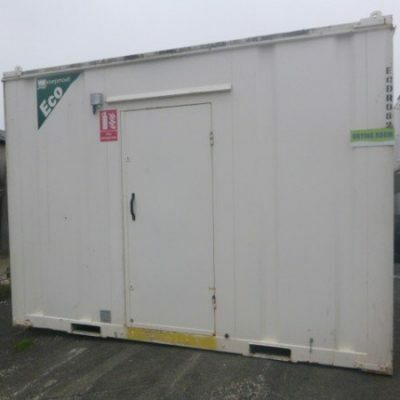 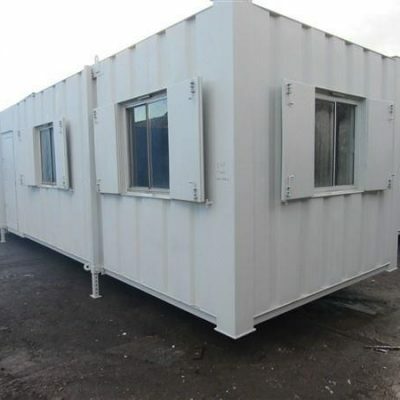 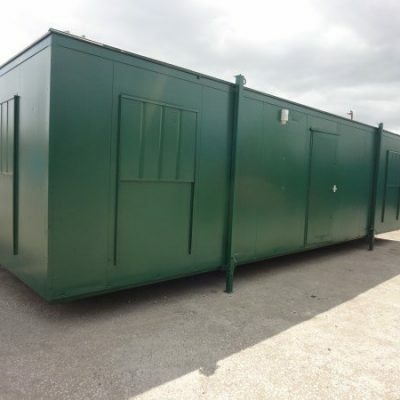 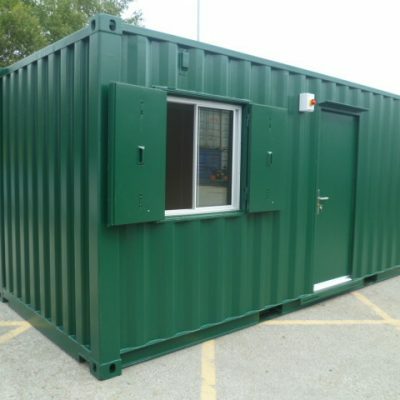 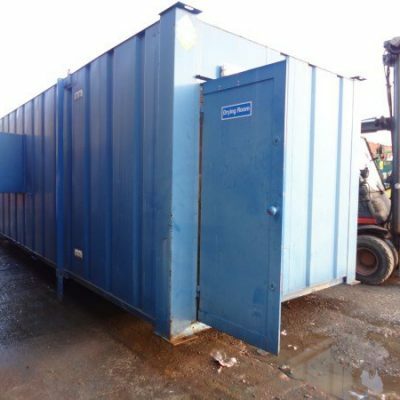 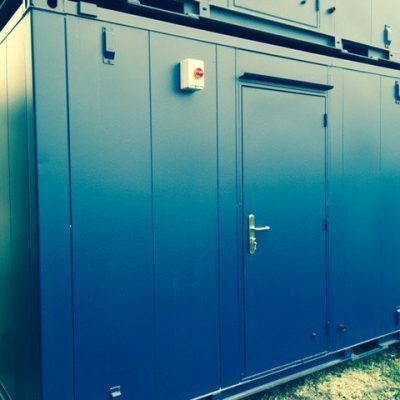 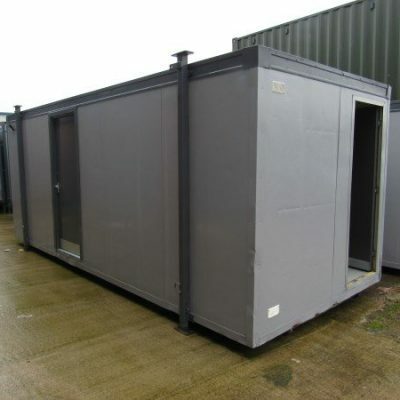 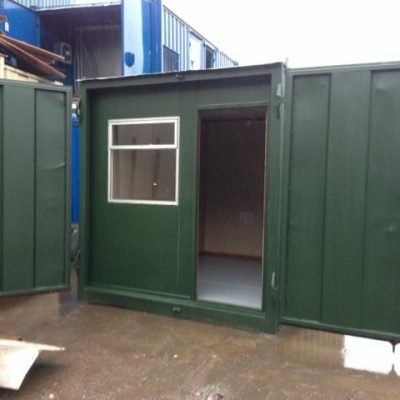 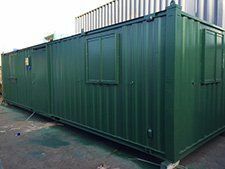 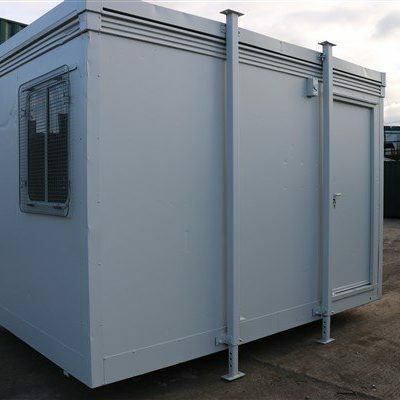 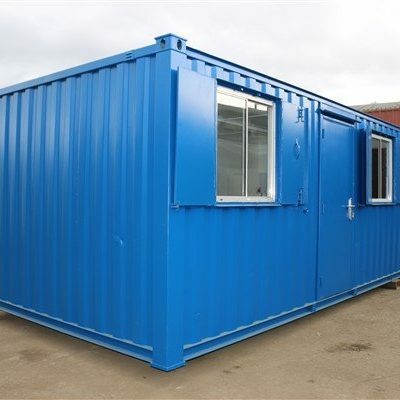 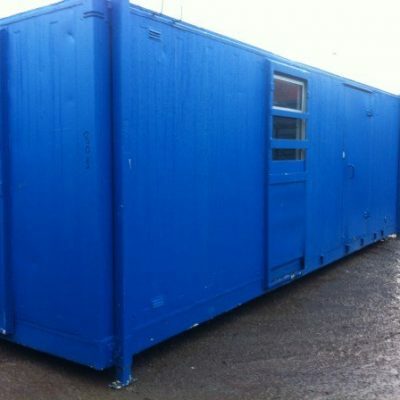 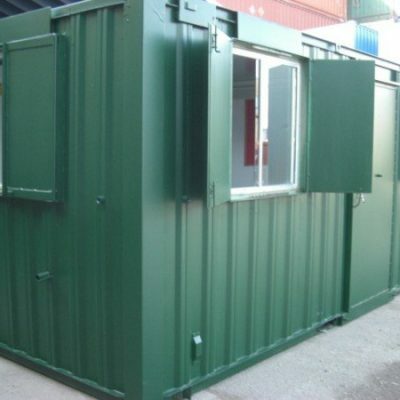 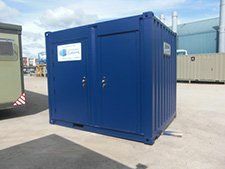 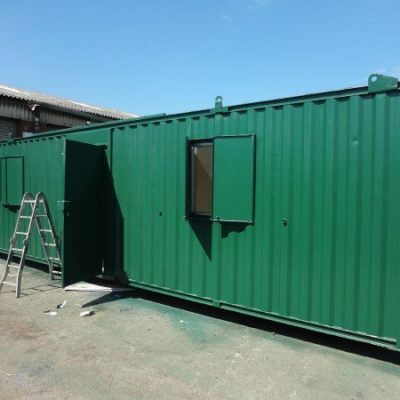 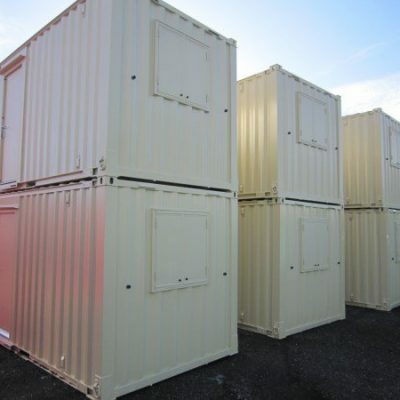 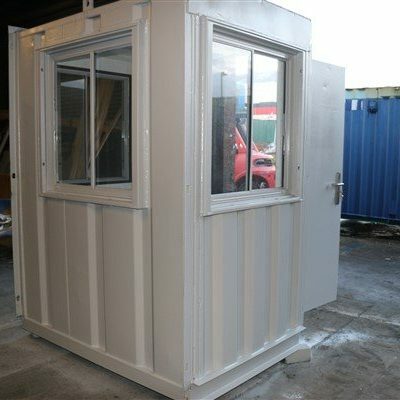 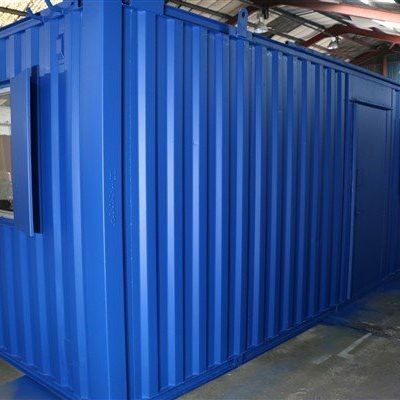 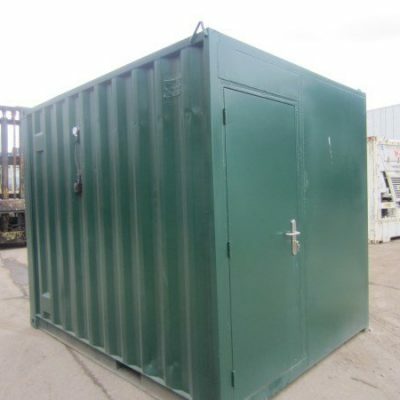 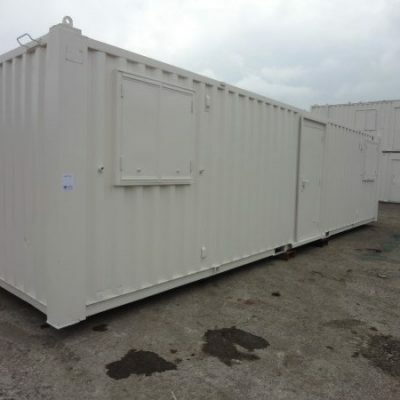 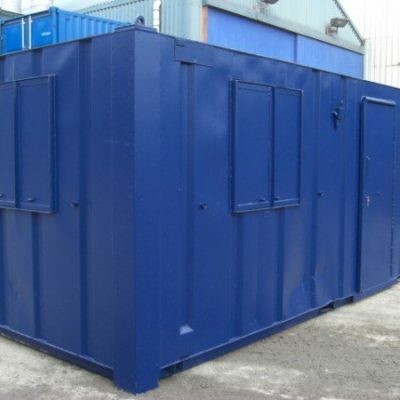 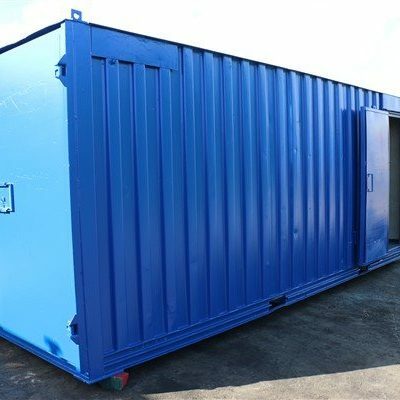 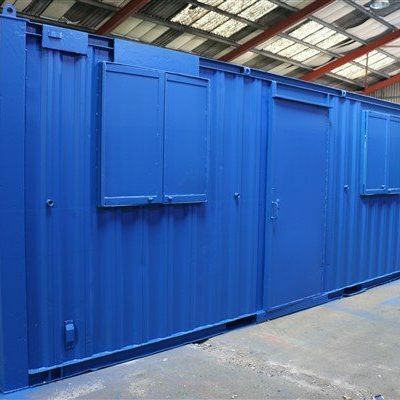 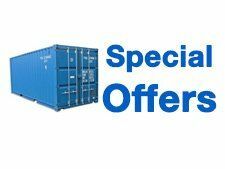 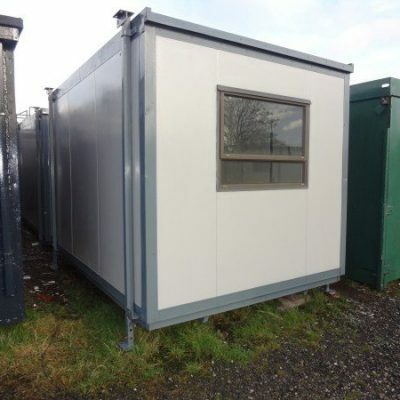 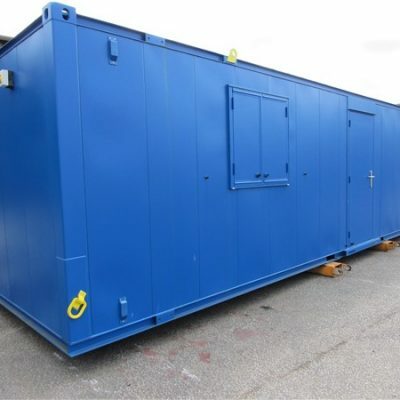 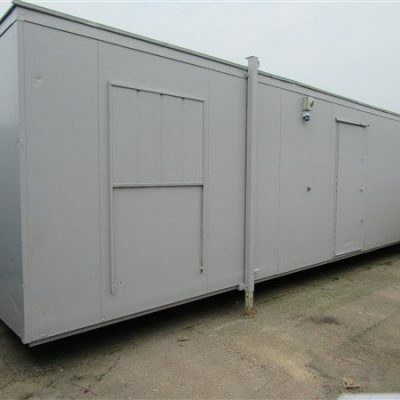 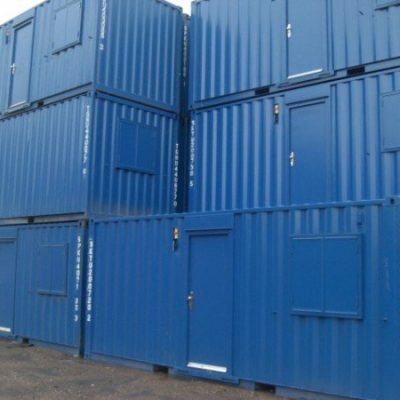 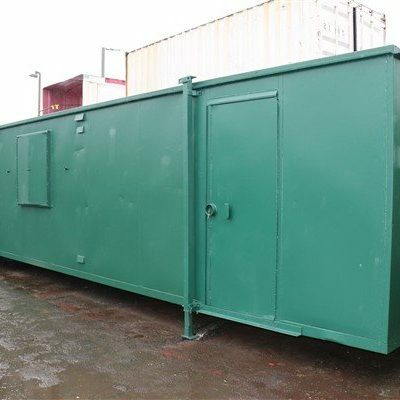 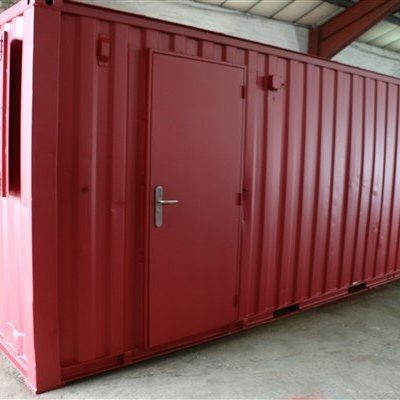 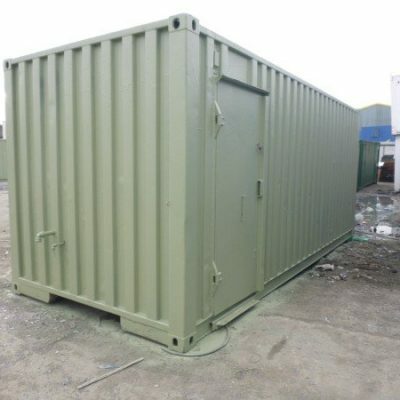 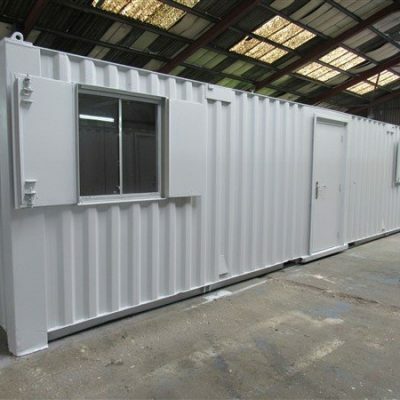 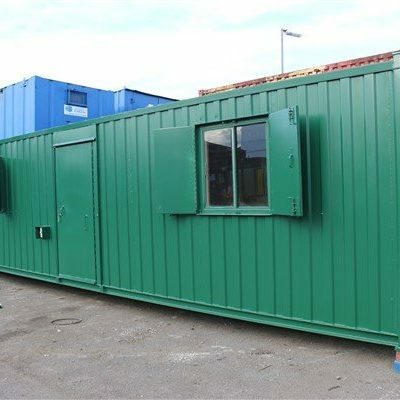 Construction site cabins can be delivered within a matter of days and are ready to be utilised and used immediately once delivered to maximise use and potential.